Microsoft Windows 10 HomeHub details leaked today. 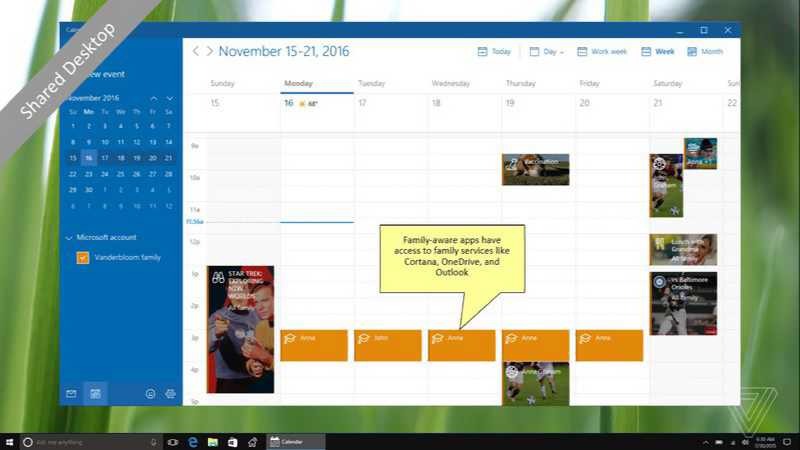 Microsoft’s HomeHub will allow you to share calendars, apps and more with new shared PC experiences in Windows 10. 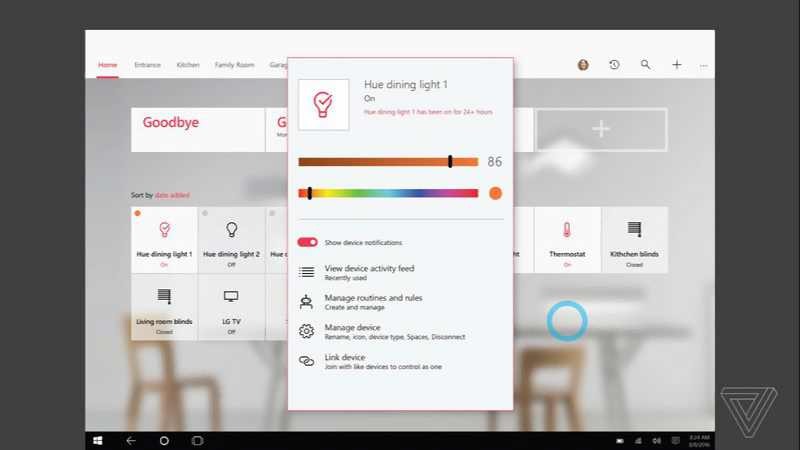 Microsoft will add support for smart home devices like Philips Hue lights, Nest, Insteon, Wink and more. This will allow Windows 10 to act as a central hub to control and manage all smart home hardware. 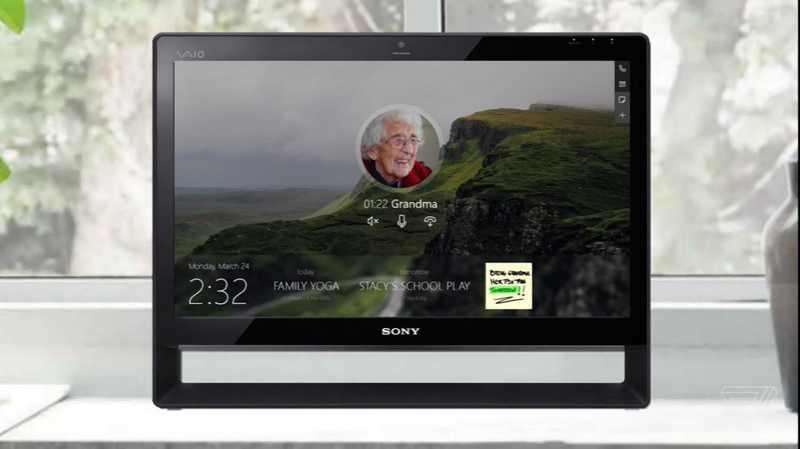 Microsoft Windows 10 HomeHub will also come with a new welcome screen that will include an “always on” digital corkboard to let families use to-do lists, calendars, and notes. The welcome screen will support Cortana voice commands, voice search, calling, and more. Microsoft is planning to add the ability to manage and control smart devices directly within Windows 10. Windows 10 Homehub is expected to launch in September with Redstone 3 update.